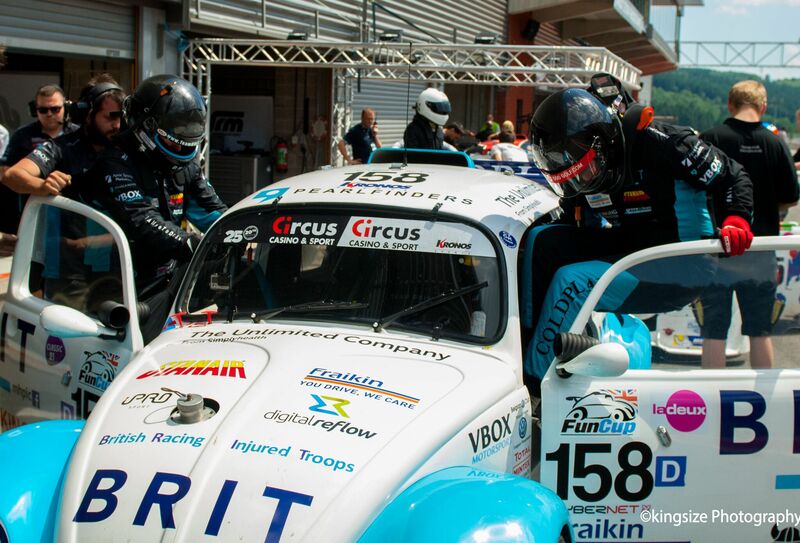 After two successful qualifying sessions on Friday the team was confident heading into the endurance race. The grid positions for the start of the race were decided by a random draw, which put Team BRIT in 95th position as the race began. 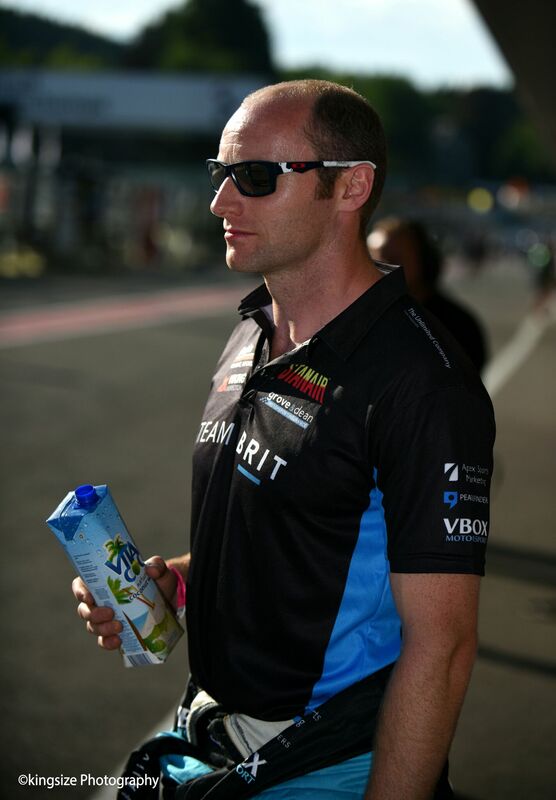 Warren McKinlay was the first of the team to get behind the wheel. A successful race start saw him climb 33 places in 26 laps and put the team 4th in class. A quick and flawless driver change saw Andy on the track as the second of the drivers. His consistent pace saw them sit comfortably 4th in class for the duration of his stint. As the sun dropped and twilight fell, Tony jumped in the car for his first stint. 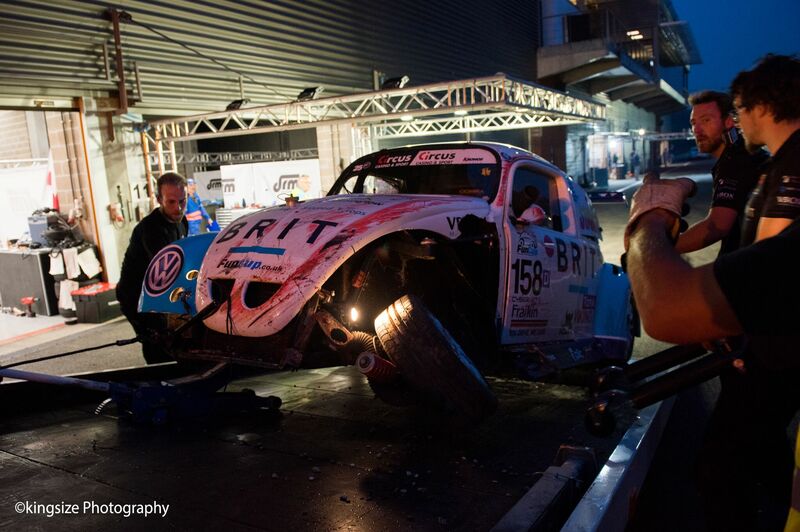 Unfortunately, an incident meant the car needed to be returned to the pits for extensive repairs. 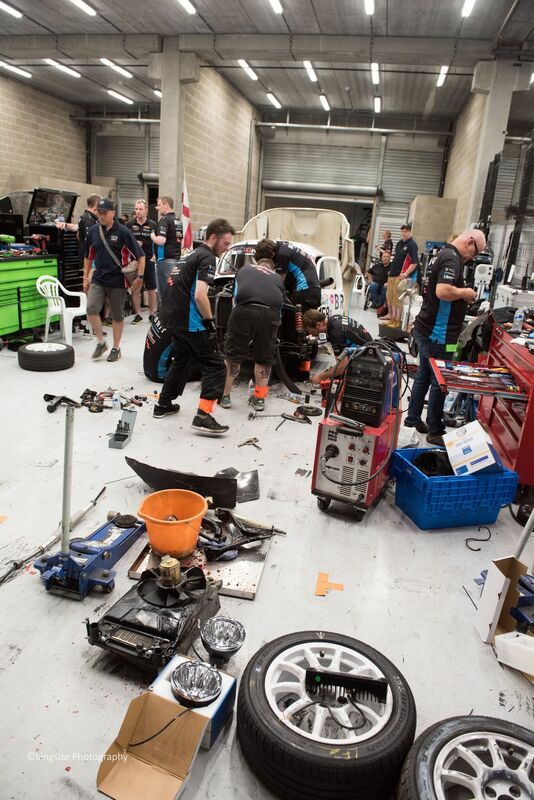 The team of mechanics worked tirelessly to repair the damage and get the car back into the race. Front end rebuild, in under 2 hours. 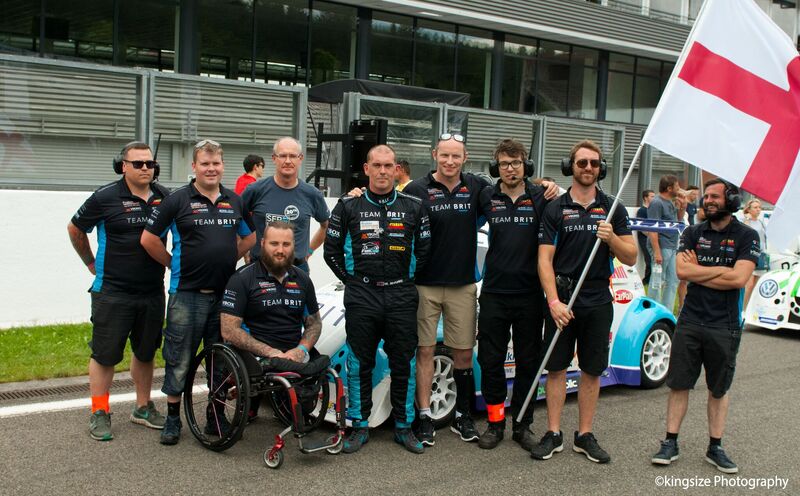 Once back on the track, the team dropped back to 6th in class but under the control of guest driver and Le Mans expert David Williams, they climbed their way back up the grid. When the sun started to rise on the world’s longest race, consistent pace, quick driver changes and hard work from every driver saw the team battle further and further up the grid. 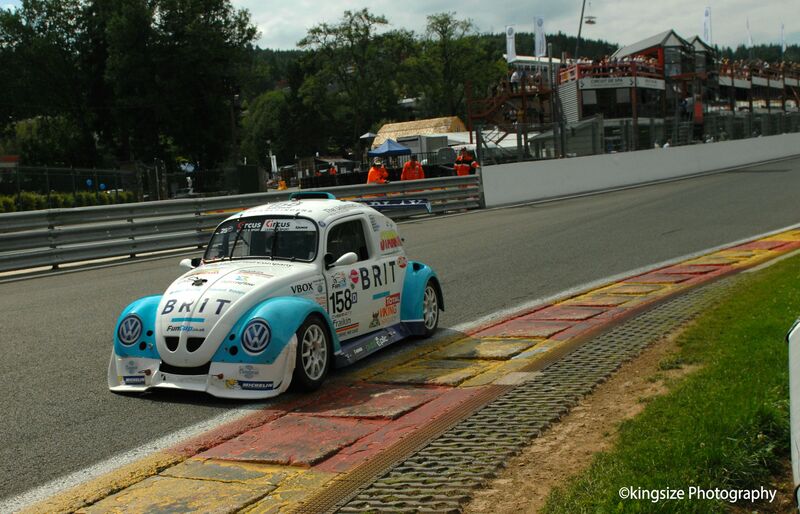 With only five hours to go, Team BRIT were sitting conformably in 6th position in class and 107th overall. The team maintained their great pace and continued to climb. 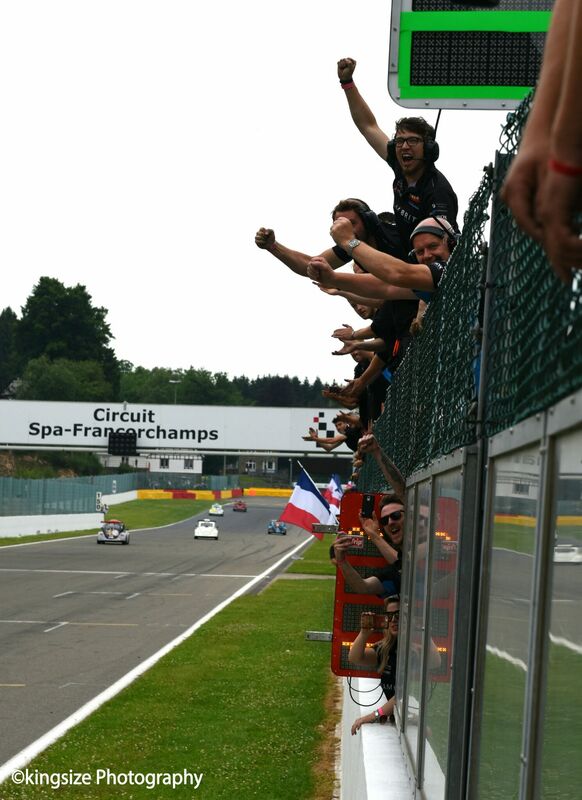 By hour 23 of the 25-hour race the team had climbed to 102nd and had a 21-lap gap from the next team on the grid. 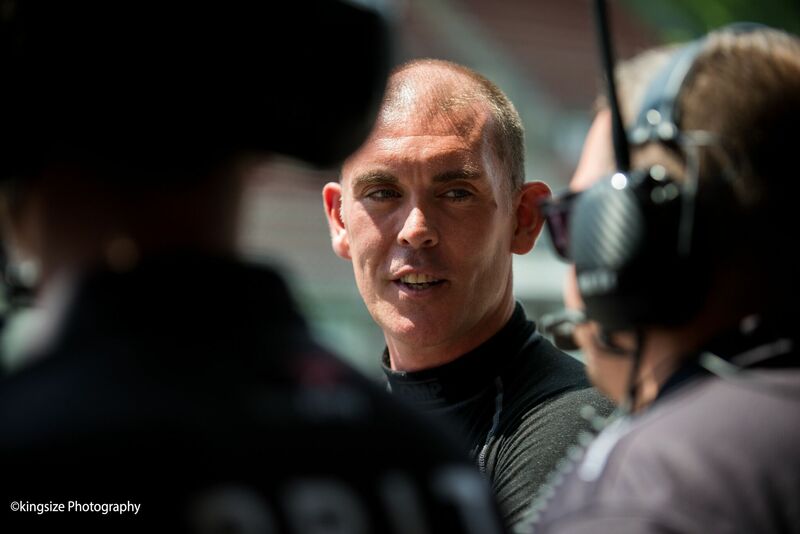 Warren McKinlay took to the controls of car 158 with just under 2 hours of the race to go. 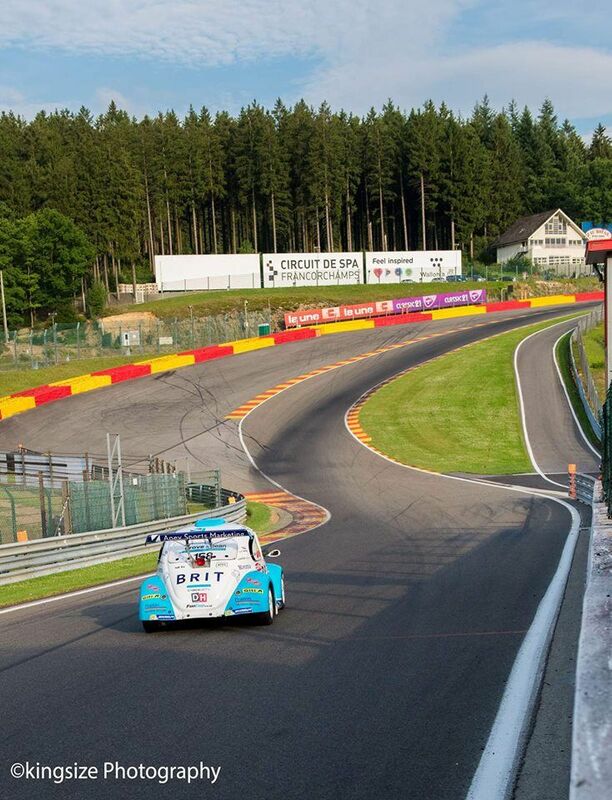 The talented veteran battled his way around the track with pure determination to bring the car across the finish in 101st overall and 6th in the EVO 1 class. “It’s a mentally, physically and emotionally challenging race but I’m so proud to be a part of such an inspirational team that’s completed such a monumental race. “The team work so well together and that’s the foundation to our success. 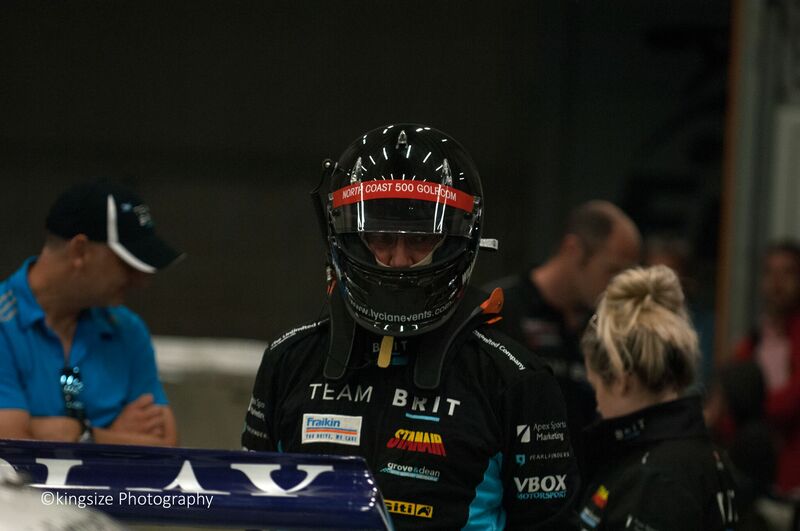 The atmosphere in the Team BRIT garage is overwhelming, we had supporters from sponsors Brit Insurance and Fraikin Ltd, who have travelled on a coach from London to come support us. 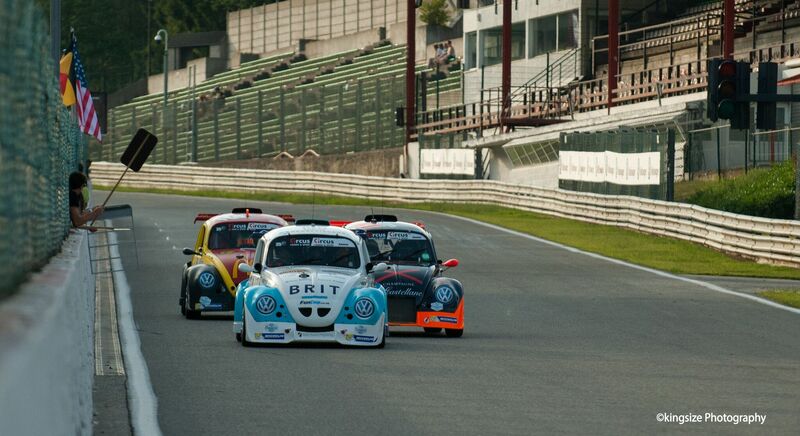 The team return to the track on the 5th August at Snetterton for the next round of The Fun Cup Championship.